Since its establishment in 1974, Dakell Distributors has designed and installed leading edge central vacuum systems to meet individual specific needs. 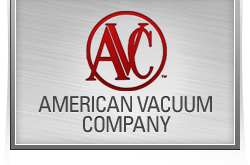 We carry a full line of residential, commercial, and industrial built-in central vacuum systems. We also specialize in dust-free sanding systems, electric & air operated HEPA filtered portables, and a complete line of dust and fume collectors. Don’t be fooled by so called “True Cyclonic” central vacuums. 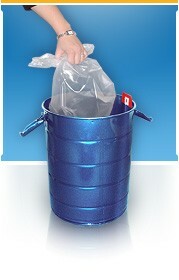 LMI designed and manufactured the first full cyclonic central vacuum with the most effective dirt separation available. 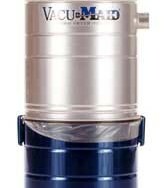 Under the trade name Vacu-Maid LMI used the same design as a industrial central vacuum and created the full cyclonic split system central vacuum. Motor life is increased, separation improves from 94% in a single piece unit to 98% in our split system and cleaning the access screen is only required twice a year compared to every time you vacuum. 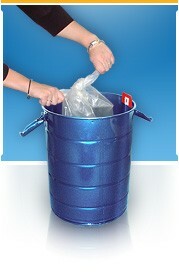 Vacu-maid only uses Ametek Lamb commercial rated sealed by-pass motors. Motors are made from cast & machined aircraft grade aluminum to provide the longest & most effective motor life and performance. Motor voltage options: 120 volt & 240 volt. open construction & silent sealed housing. 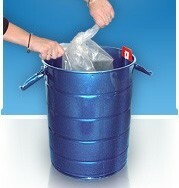 Powder coated solid galvanized steel dirt can with self aligning latches & 6 mil. 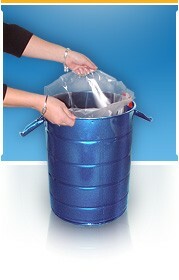 drum liners for “no-mess” disposal. 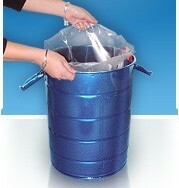 Largest product range in the industry. 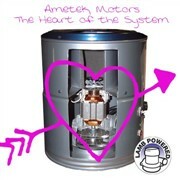 All motors are Ametek Lamb long life motors. Quietest unit available, only 58 dB. Complete line of air driven and electric hose & tool kits. Astro-Vac & Vacu-maid central vacuums can clean everything from pets to spilt milk! Dakell Distributors can service and repair all central vacuum makes. Please check out our complete line of hose, tool sets, and accessories to compliment your system. 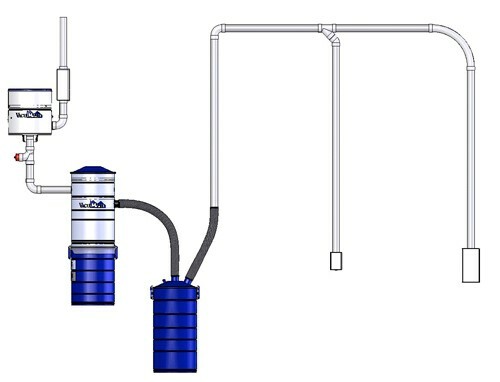 Commercial application with S-2600 pump, DC-1200 dirt can, large capacity 10 gal separator, air relief valve, exhaust silencer and inlet valves. This system is perfect for the collection of debris from hair salons, pet groomers, veterinarian hospitals or applications that would destroy so called commercial central vacuums. 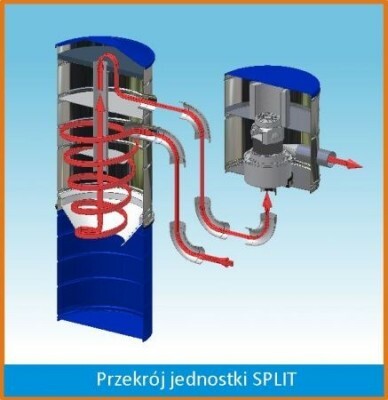 *Twin motor unit available for extra large tubing runs or extra long hoses. 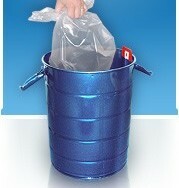 *Wet pick-up with shut off floater is available to replace interceptor can for use in car washes and restaurants.